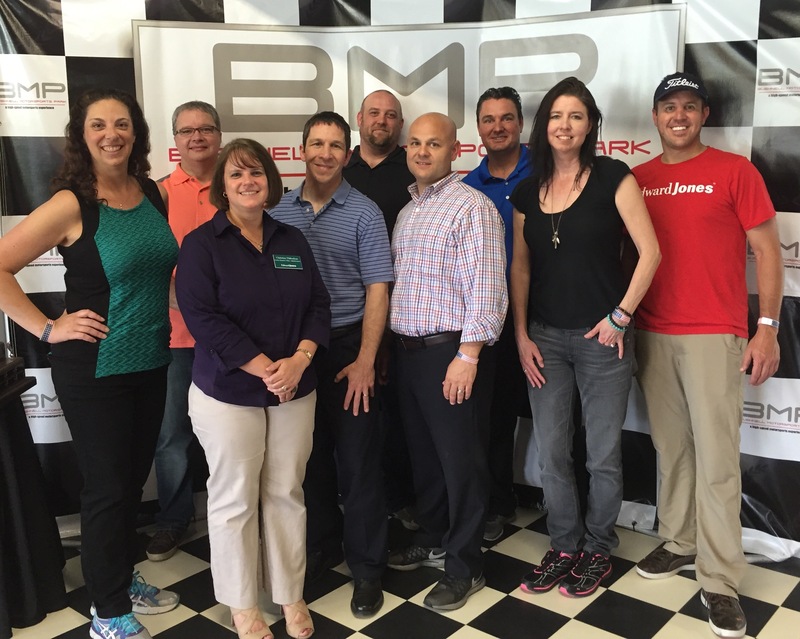 Only 45 minutes from Orlando, Ocala, Tampa, and Gainesville, you can make your Corporate Event, Bachelor Party, Car Club Event…etc a WIN this year by having a private event at Bushnell Motorsports Park. With these options you get the ENTIRE FACILITY to your group. Say no to the same old company picnics and awkward and stiff gatherings. Make this event something that everyone remembers. 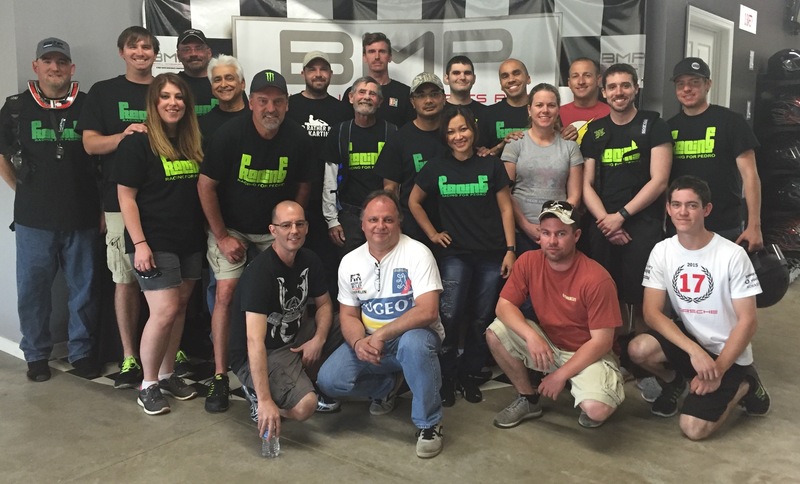 Bushnell Motorsports Park can help you create an exciting, high-thrill private event, the perfect way to encourage team-building, boost morale and show appreciation. Below you will find 3 different packages for a private event at BMP. Each event will allow you plenty of track time on our high-speed go karts as well as access to our meeting room, which can be used for a team meeting, catering and more. 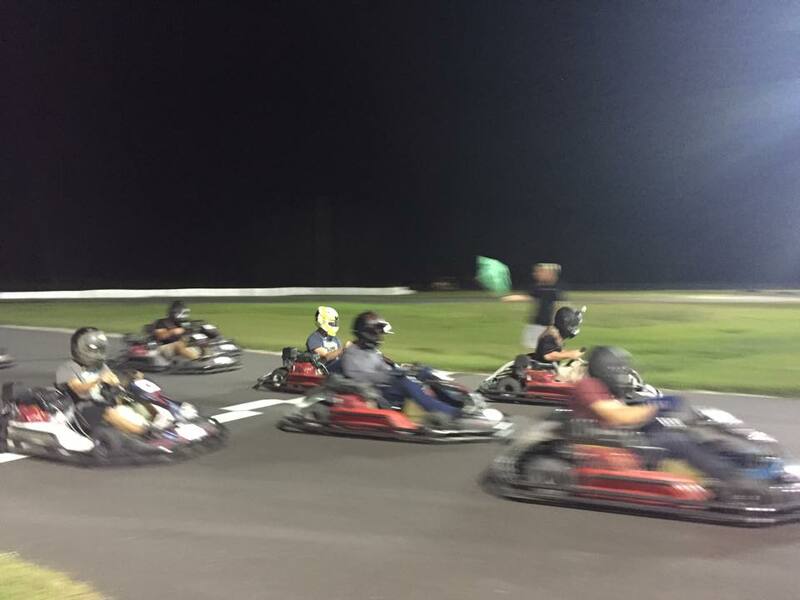 Our Sprint Qualifying Race gives groups a competitive and fun racing event that is a structured 3 or 4 race event. Minimum of 10-racers. $100 per person. Use of the meeting room for team meetings, catering and more. Group coach to coach racers as the sessions progress. 10-minute practice round for each racer. 10-minute qualifying round for each racer to set the grid for the Feature Race. Awards Ceremony with small trophy and Event Winner T-Shirt for 1st place, a medal for 2nd place and a medal for 3rd place. Additional 10-minute races can be added for $25 per racer. 8-minute racing heats (Racers can race as much or as little as they wish during the allotted time). Lap times tracked for each person in each heat. Use of the meeting room for team meeting, catering, and more. Additional hours available for $1500 per hour. Each hour adds approx. 80-100 rides to your event. For groups of 12+, the Endurance Race splits your group into teams of 2-6 drivers (depending on the length of your endurance race and the amount of racers total) and works in relay-style teamed format. Driver changes and pit stops all play into the strategy of these action-packed events. Whichever team completes the most laps in the given period of time wins. You get a safety and competition briefing, as well as coaching along the way to tweak your driving skills. A 20-minute practice session is included prior to the Endurance Race. 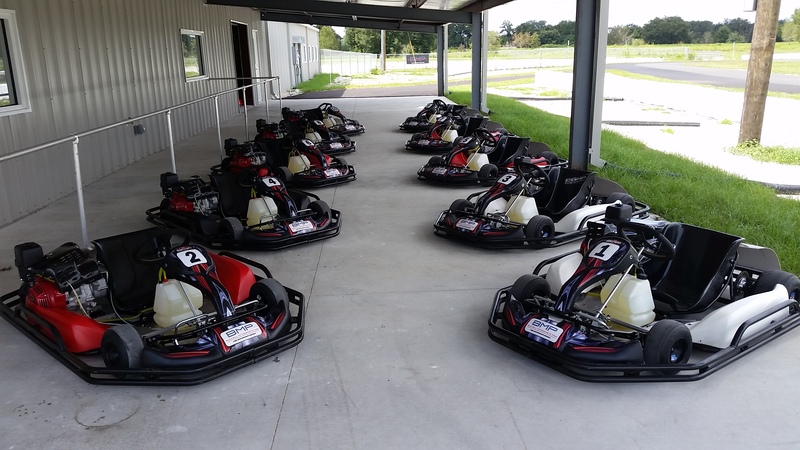 40-minute endurance race – $175 per team (minimum of 5 teams required). 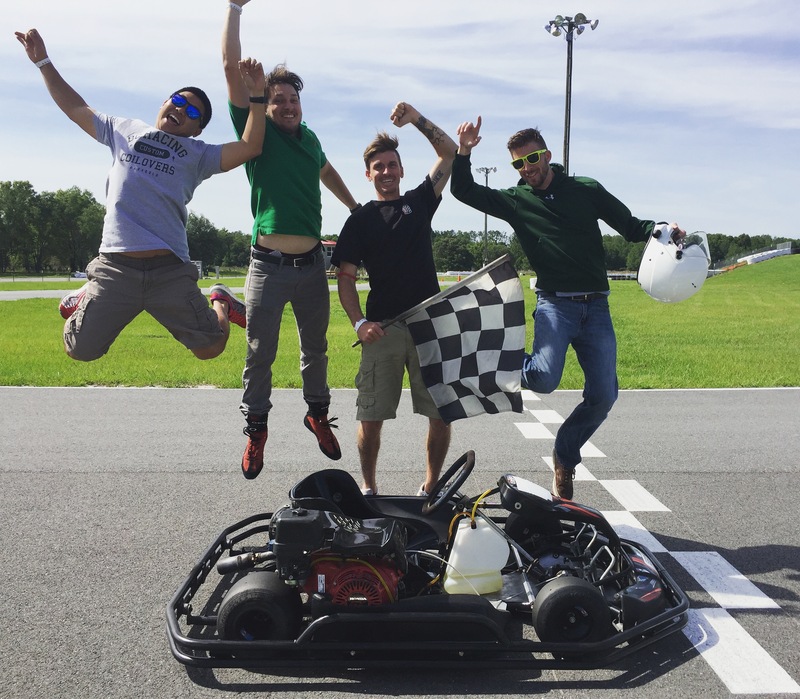 60-minute Endurance Race – $225 per team (minimum of 5 teams required). Not sure what you want? We can help! Tell us your budget and how many people you want and we can create the perfect private event for you. Call us at (352) 568-0778 to plan your event today!